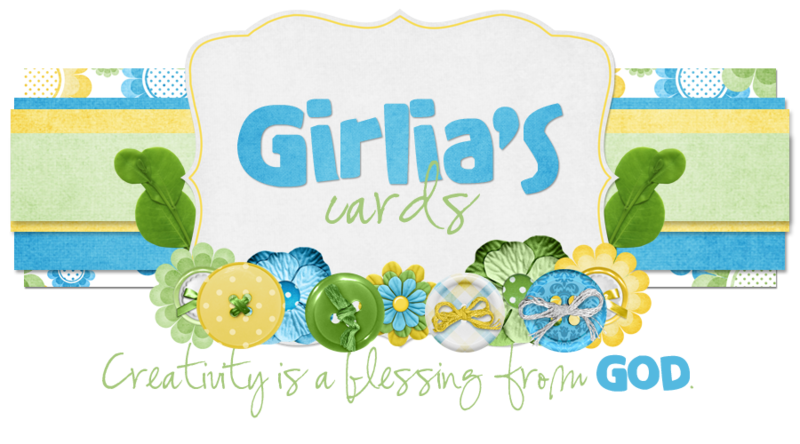 Girlia's Cards: Welcome to the New Year's Celebration Blog Hop & Happy New Year From MAG Challenge! 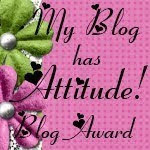 Welcome to the New Year's Celebration Blog Hop & Happy New Year From MAG Challenge! 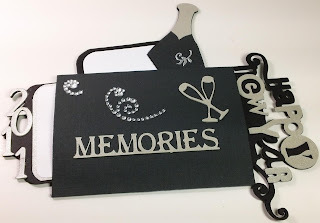 Thanks for joining us in this New Year's Celebration Blog Hop!!!! 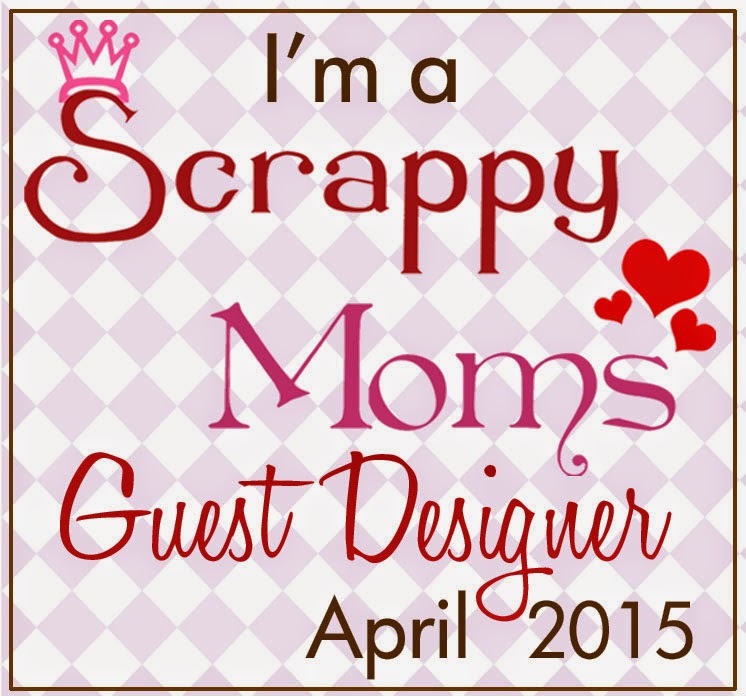 I am really excited because this is my first time being asked to join a blog hop after all the ones I viewed. I am honored to work with such talented paper crafters. I hope it won't be the last. I hoped you enjoyed the projects thus far. Well, onto the project and then I will get to the BLOG CANDY (Will choose winner on Monday January 3, 2011). You have 2 days to leave one comment --today and tomorrow. 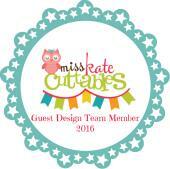 If you came over from Dorcas' blog 4 Crafty Angels then you are on the right track. If you want to start from the beginning then click here (Carol's Sweet Creations). The second one I made for our MAG Challenge. 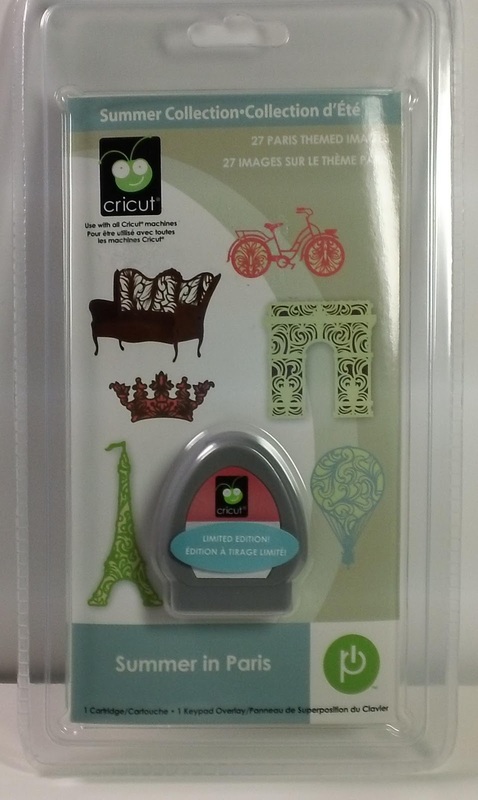 MAG is a challenge blog where you can only use a specific page of a Cricut cartridge book (no acceptions) to come up with a creation. Happy New Year Everyone!!! I added some "bling" to the projects and here are pictures of them both. I cut out the tags several times and glued them together in order to make the tags chipboard like. One picture shows it all together and the other photos show them when they are out of the pockets. I hope you like the project I have created for you. Requirements for Blog Candy! One entry per person. You don't have to be a follower, but I must admit that I sure would love it if you decide to join me. Lastly, a way for me to contact you. Anyone for a "Summer in Paris" Cartridge? Our hostess Jen is the next stop on the hop! Gloria!!! I just LOVE your project!!! Beutiful! Proud to be hoppin with you girl! These are just gorgeous!! I love the black and white! So elegant!! Wow! I absolutley love your project. It is amazing and the colors are perfect for the holiday. Great job! So pretty! The black and white is super elegant! Thanks for the chance to win the Summer in Paris cartridge! I have some Epcot LO's that this would come in handy for! Oh MY, Fabulous!! Using the black and white looks so formal and I love it!!! The is so elegant..I love it. OMG, Gloria u did a fabulous job! 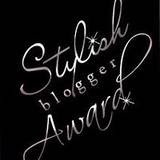 The black and white is awesome:) So proud of you being on your first, but not last blog hop!!!! Gloria, I love your project! You did a fabulous job! I just became a follower! Have a Happy New Year, Friend! Gloria!!! This is BEAUTIFUL!!! You did AMAZING!! Thanks so much for sharing! Have a Happy NEw YEar! Love your project...Happy New Year to you. Nice hoppin' with you! Bug Hugs! Great Job on your creations!! What a Great Idea!! 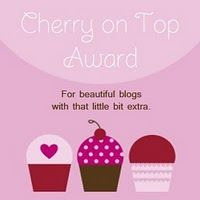 Congrat's on your first blog hop!!! And Thank You for sharing you project, It is so awesome!!! Gloria that is AMAZING!!! That is so COOL! I've never seen a tri-pocker card before and the way you decorated it ROCKS! Happy New Year!!! Happy New Year.... Your project is absolutely stunning...Love it. Gloria, That was such an amazing pocket card...at first I thought it was a mini album..but Wow! you did an awesome job. Wow wow wow you did a great job thanks for sharing and Happy New Year to you and your family!!! Really Nice. Great Cards. Happy New Year! WOW Gloria you did an amazing job love it!!! 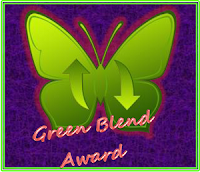 Gloria, You did a great job on your projects, what can I say, but, YOU ROCK, SMOKIN, YOU GO GIRL!! Thanks for the shout out and the opportunity to win! Love the cards. Very elegant!! TFS! Beautiful... simply beautiful! Love everything about these cards! Wow Gloria!! Everything is so awesome!!! I love it all...the colors make it so elegant!!! TFS! What pretty cards, they're both amazing! Thanks for sharing them with us. Such an awesome card! Happy to be a new follower! Wow...this is fantastic as are the colors that you used. 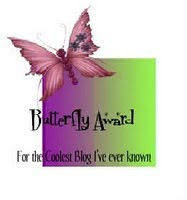 I found your blog through the hop and am now a new follower! Happy New Year. Wow! Can I say wow again? Cause Wow! I love them they are pretty and elegant and fun all at the same time! I'm def. a new follower, and I love doing blog hops because it helps me find new people like you to gain inspiration from! Thank you so much! Beautiful cards! Very elegant. Thanks for the chance at the awesome giveaway. I am a new follower! I love your projects! Too cute. Thanks for sharing. Very cute. Great use of color. These are ABSOLUTELY FANTASTIC!!!! GREAT job!!! Happy New Year! Your cards are fabulous as well as the boxes. Black and white is always such a sophisticated look. Thanks for sharing and the opportunity to win. 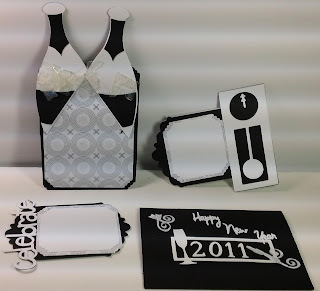 wow it is so cute.can you do tutorial?so much work was put in to this itcame out outstanding.have a great 2011 year. Such a cute project, You must do a tutorial on that! Thanks for sharing and thanks for the chance to win some great candy! 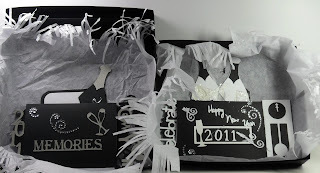 OMG Gloria, I love your project:) Love the black and white!!! LOVE how the bottles turned out:) I hope you are havin fun with your 1st HOP and it's been fun Hopping with you!! Happy New Year!!!! this is really awesome. what a fantastic job. thanks for the giveaway. You really did an awesome job on this!!! Fantastic. 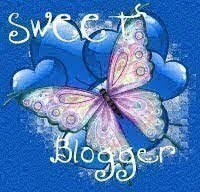 Thanks for participating in the blog hop with us. Great job! Love the black and white. My delivery from UPS today had black @ white. Now you have me thinking! I absolutely love black and white projects. Yours are so elegant. Thanks for your time and talent and have a Happy and Safe New Year. These are absolutely fabulous! I don't quite understand the design but it looks awesome! If you feel so inclined to share, I would be most appreciative! 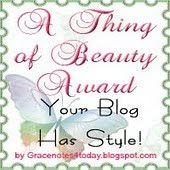 Thank you for visiting me & your kind comment on my blog! God bless you! Your card is so pretty and has so much detail. I will have to try it! Thanks for the inspiration! Fabulous!! Using the black and white looks so formal and I love it!!! Love how elegent these look because of the B/W. I love them both! TFS! Very nice "black and white" cards. I just completed a layout challenge amongst some friends using the "black and white" theme. TFS. Great projects! I love the black and white....so pretty! Wow, that's just so pretty! Wow, you definitely went all out :) It's fun when you get the crafty juice and all the ideas keep flowing in. OMG!! What an awesome project. I love the colors. Thanks for sharing. Like your work and will be back to check out your projects. Wow!! Your card is over the top!! Darling projects, thanks for sharing and being part of the hop. 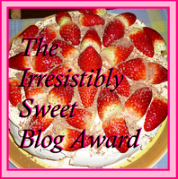 I would love to win your blog candy, I've been eyeing that cart for some time. Thanks for the chance to win it. 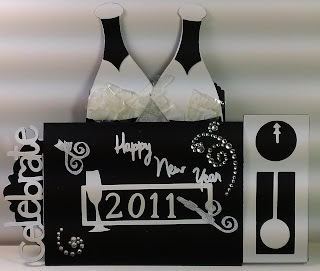 Your New years project is so elegant--I love it!! Cant wait to see more amazing projects. Wow Gloria these are great can't wait for the tutorials. thanks so much for sharing and for the chance to win. Your cards are exquisite!!! :) I love all the detail (you must have put a lot of time into them!)! Great Projects! Thanks for sharing! 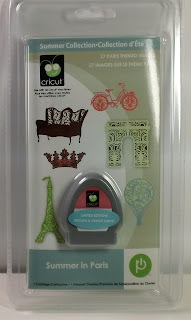 Love meeting people through the world or Cricut! 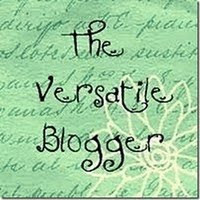 I too am in a New Year's Blog hop.. would love you to stop by! Thanks for the chance to win! Just totally stunning! Happy New years and thanks for sharing your wonderful projects. Oh my gosh! 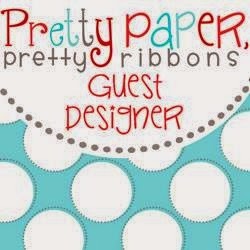 What fun projects and I can't wait for tutorials! Bring em on! Beautiful project! Love it! TFS! 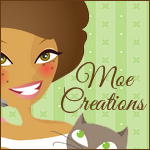 New follower her and can't wait to see your creations for 2011! GOJUS! Just GOJUS!!! This is so elegant & beautiful, you are one talented lady! 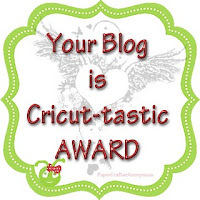 I am so glad I found you on this awesome blog hop. Thanks for sharing your talent with all of us. You did a fantastic job! They are so beautiful and elegant. 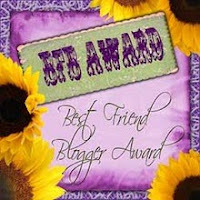 I am amazed at the talent that I see on these blog hops and love to be inspired by new friends. Thanks so much for sharing. I'm definitely a new follower. Love all of your creations for today! I love how a project can inspire us to create multiple parts to it :) The colors are perfect for this type of celebration! I am a follower. Thank you for sharing, and Happy New Year! Absolutely gorgeous!!! Great project!! I would love the tutorial!! Very nice project, it looks so formal. Awesome project! You did a grand job. Thanks for sharing. 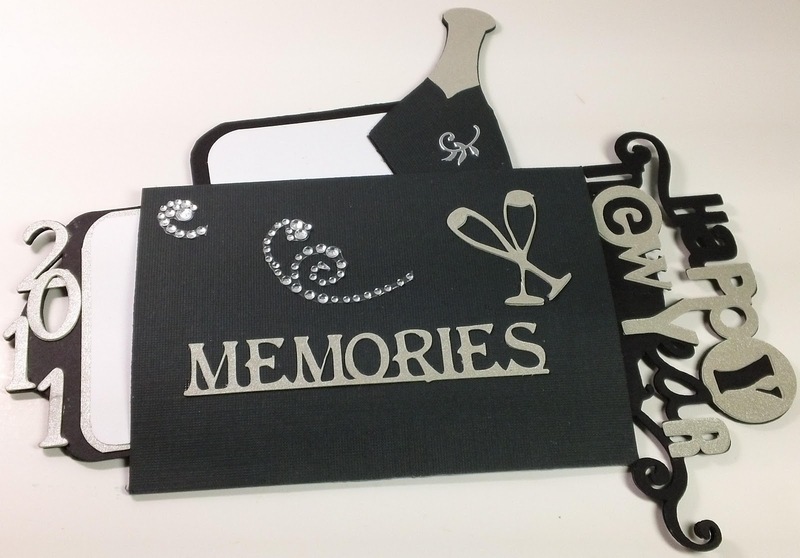 Amazing projects, would be perfect for an engagement or wedding as well! Happy New Year! Absolutely gorgeous New Year's pockets! 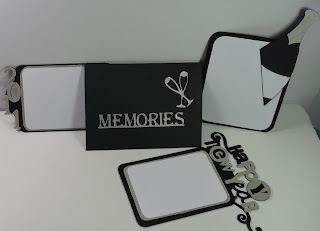 They are so perfect for writing down memories and resolutions and then scrapbooking. Love them!!!! Happy New Year Girlia. I love this project! Thanks for sharing! And I just became a follower! Happy New Year! I love your project. Love the black and silver. Beautiful...thanks for sharing. Thanks for the chance to win this ....but more important....Have A Happy New Year.....to you and your family ! Well, now I feel bad about my card... LOOK at what you made, it gorgeous! I'm so happy to hoppin with you :0). I hope you have a bless and happy New Year! Great Card!! TFS....Happy New Year! Bug Hugs! Awesome project! Love the black and white combo!! Gloria, this is so beautiful! And well deserved of making more than one! Always love your work lady!! Love your blog. Just became a follower. Happy new year. I LOVE this card! It is so amazing! How exactly do you make a pocket card? I've never tried doing that before. Thanks so much for sharing! 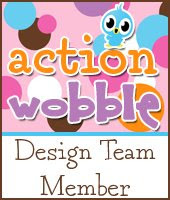 Awesome cards and a terrific job on your first blog! You are incredibly talented! Love the way that you made the trifold inserts...Super fantastic!! This is my first visit here and I'm loving it so far! I love your project. I like the classiness and sophistication of it. I'm now a follower! But, before I leave, I have to ask if you're watching the Capital One Bowl? I wouldn't be an Alabama boy if I didn't mention it! I hope you're having an awesome New Year, and I can't wait to see what you're going to do in 2011! Lovely set! I like the black and white color scheme. WOW. You did an awesome job. You really did a beautiful job on this new years creation!!! I absolutely love it!!! I love your card design and colors: elegant and fabulous. Thanks for leaving comments on mine.